Unfortunately for many drivers, all vehicles are not created equal. That means, when it's time to pick out a new one, if you don't perform your due diligence, you may end up with something that doesn't meet your needs. 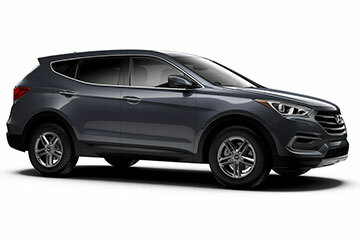 If you're seeking a new crossover SUV, you've probably come across current models like the new 2018 Hyundai Santa Fe Sport and the 2018 Toyota RAV4. 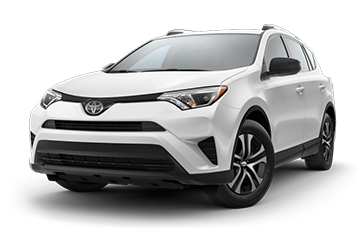 Both offer a variety of perks, spanning amenities, technology and warranty coverage. But which one truly offers the most? Check out the comparison more to find out which one is right for you. 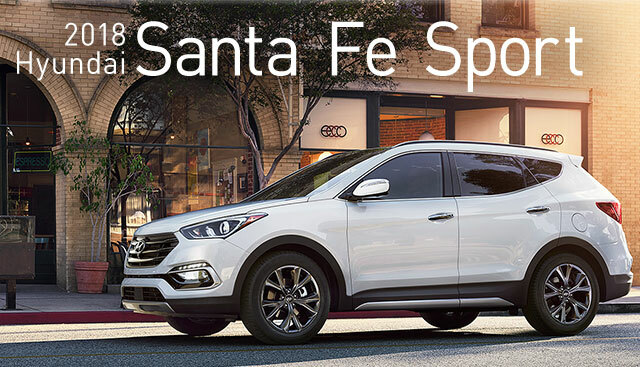 If you’re interested in becoming the proud owner of a 2018 Hyundai Santa Fe Sport, give us a call, or stop by our dealership at 5921 E State Road 64 Bradenton, FL 34208 for a test-drive. We look forward to seeing our customers from Bradenton, FL, near St. Petersburg and Brandon.